The prevalence of dead parents in middle-grade and young adult literature has been a topic of conversation and jokes for several years. The number of kids in real life with a deceased parent are not nearly so high as the number kids in the fictional world. Yet it’s an understandable set up for authors. If you want to write a story where your main character goes on adventures, gets into sticky situations, etc, you can’t have an attentive parent constantly checking in on them, forcing them to sit down and do their homework, and not allowing them out of eyesight of the front porch. 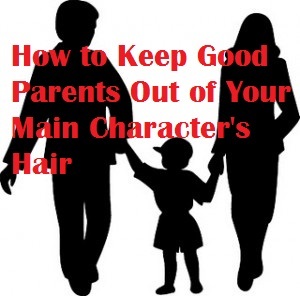 I asked a couple writing groups of mine to give me ideas, both serious and silly, of how to have good parents that stay out of your character’s hair when you need them to. Here is what we came up with. 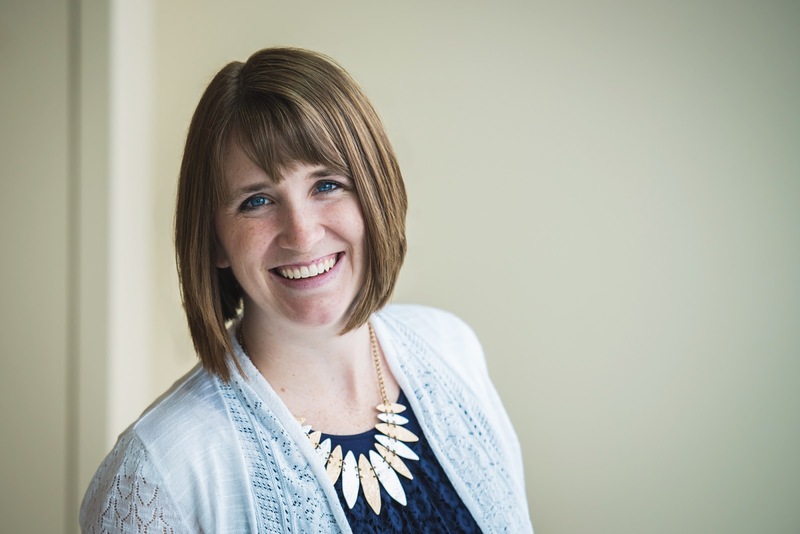 They range from ideas to give your MC an hour or two to entire weeks of time by themselves. I’ve tried to keep them ideas that can happen with good, attentive parents and not just deadbeats. I hope you enjoy! They run a business that requires a lot of time. In the same vein, jobs with crazy hours, lots of travel, being on call, or holding down multiple jobs. They believe in free range/laissez faire parenting. Along these same lines, I had ideas of “hippie parents” and parents who are therapists and believe in allowing a child freedom to make their own mistakes. They have another child that requires a lot of attention for health or behavioral reasons. They believe in a prophecy where if they supervise their kids, the world will end. One parent is in prison for a crime they didn’t commit. They unknowingly left an inept nanny or babysitter in charge. One parent is recently remarried or dating and spending a lot of time with their significant other. They are in the military and deployed. They are caring for an aging parent. They left the kids with the grandparents who let them get away with everything. A futuristic society where grown-ups are obsolete and kids run the world. They are dealing with the loss of a loved one. A set up lie Mr. Limoncello’s Library where parents are not allowed to part of the contest but are watching. Have the story take place mostly at a friend’s house. They thought they were going to see a musical, but actually got stuck seeing a production of the entire Ring Cycle by Wagner. Set your book in the 70’s when kids ran wild. They are absent-minded a la The Penderwicks. They are very involved with volunteer work. They’re training for a marathon. They’ve given the child a GPS bracelet in exchange for more freedom to wander. They’re dealing with a health crisis. They have a very large family with many kids. They have MC enrolled in lots of activities that the MC just skips. They send them to spend time with responsible but slightly off-beat relatives. They went out for a gallon of milk and ended up going on an adventure with a hot air ballooning dinosaur. Oh, wait. Neil Gaiman already did that one. I love these! Here are mine. -Hostile divorced parents and one misses the rescheduled pick-up notice. I love the Wagner Ring Cycle idea. Or maybe the parents are running a month-long opera festival. Thanks for all the life-giving ideas! Immaculately conceived first born who keeps parents supplied with bread, fish, and wine gets all the attention. These are really creative and helpful! I like getting away from the usual tropes, all of which usually have a lot of negative emotions attached. That can be useful and important in an MG book, but sometimes I think it's distracting because it's unnecessary. Thanks for this list!